The Falcon 50 private jet charter is truly an asset to the industry of transcontinental business jet travel. Emerging in the 1970s, this luxury aircraft charter has stayed at the top of its game, providing superior private travel for its pampered guests. The Falcon 50 charter is quite recognizable, with a low swept wing design and three rear fuselages mounted engines, creating an appealing silhouette. Like the Challenger 604, this luxury aircraft features 7 windows on each side of the cabin, making it ideal for up to 19 passengers to travel in comfort and avoid a fight for the window seat. There is a two-man flight crew for the Falcon 50, and the aircraft reaches speeds of up to 475 knots with a range of around 3,100 nautical miles. 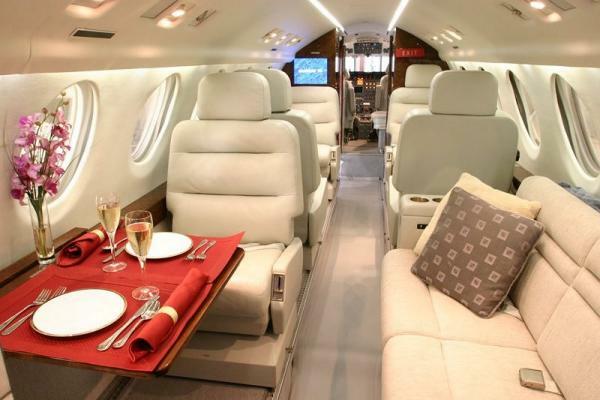 It is produced by Dassault and falls into the mid-size private jet category. The expansive cabin stretches to around 24 feet in length, offering plenty of space for passengers to move around. This is in sharp contrast to the highly confined commercial aircrafts, who pinch each person into a seat, likely next to a screaming child or into the dreaded middle seat. 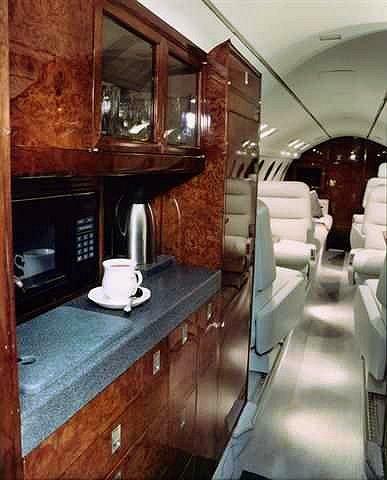 Avoid rubbing elbows on commercial airlines and indulge in the Falcon 50 air charter for your next adventure.